Me too, I find it helpful. I think the reason the author didn't include this is because they wanted to specifically explain the letters, not so much the differences. Though I'm sure you could find another article that explains what you wish to know. This was really helpful, breaking it down in a language that is not technical makes it very easy, thank you. It may seam dumb but it is somewhat insightful towards ones traits and personally this test told me the amazing things about my personality I've never seen before so I'm really happy with my results. but there might not be accurate to you and I respect the fact you had a different expriance with it then I did. Thanks to this comment and this site I was able to identify you as a a**hole! .. your grammar is awful! Overall, this is a good, short synopsis. (Though you seem to focus on the negative elements of being a P rather than the positive contributions they bring.) Thank you! Should read "very good, short synopsis". --because it is. Abba made a good point re the J-P scale. In the MBTI many questions focus on whether you have preferences for J, and if you do not, then your preference is for P. While those with preferences for P may quickly adapt to change, those with J may be less flexible. Each of the eight functions can be expressed in either the inner world or the outer world. Sometimes the same function looks very different in one world than in the other. Here are some descriptions of the functions in each world. Thanks for this. Much better explanation! 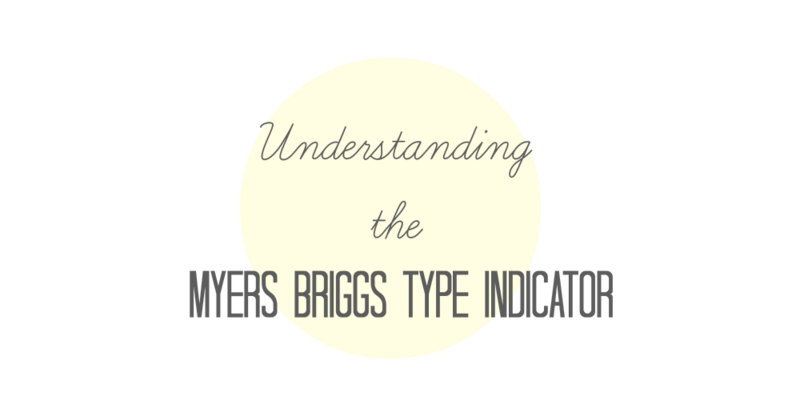 Thank you for the informative explanation what is the Myers Briggs Type Indicator. I think that the mbti writing style is one of the hardest in practice and not everyone can make their papers with this style. So if you will get eh task to write with this style you make some issues which can be solved with some help. You can get it from the expert services that will provide you with the professional writers who will work with your papers and will make it with the MBTI writing style. Or you can make research and read and try to write. All are 16 personality types. What is your real personality? Best Laptops Featured in This Roundup: Dell XPS 13 (9380) Review. MSRP: $899.99. Apple MacBook Pro 15-Inch (2018) Review. MSRP: $2399.00. HP EliteBook x360 1030 G3 Review. Huawei MateBook X Pro Review. Lenovo Yoga C930 Review. Razer Blade 15 Advanced Model (2019) Review. Asus Chromebook C523 Review. If you want more , Just check it out on: "The Best Laptops for 2019"
The only thing I disagree with is that they said I judge people. I don't think I judge people but I might but beside that this personality test and results work really well.